The Academy teaches Taekwondo, Hapkido, Tang Soo Do.We strive to provide traditional, effective martial arts training – training that teaches not only the body but more importantly the mind, body and spirit. Taekwondo: Olympic sport with explosive powerful kicking and quick and accurate techniques. 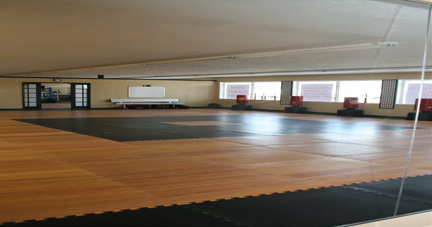 Combat Street Style Hapkido: a complete self-defense system incorporating redirection of force found in Aikido and Jujitsu along with devastating joint locks and throws found in the Chinese systems and the blocking and kicking technique of Taekwondo. 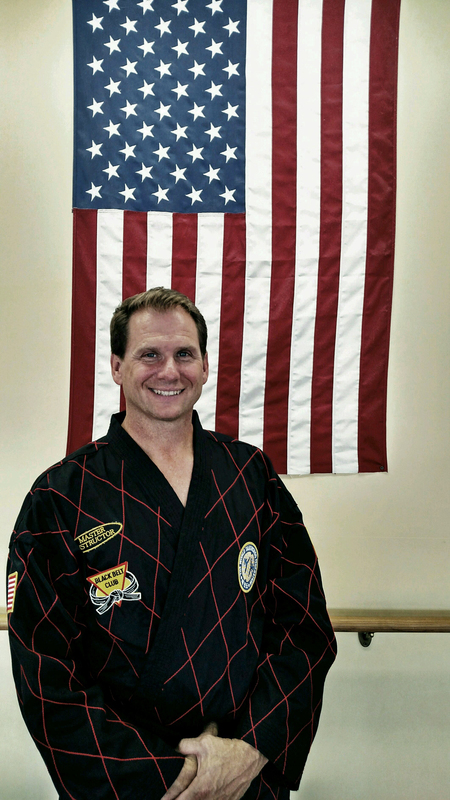 Taekwondo & Hapkido: both of these disciplines go hand in hand to get a full body workout. 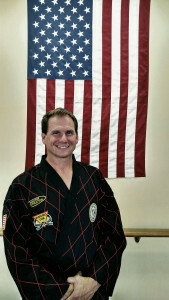 Speed, Strength and Agility: Out martial art speed, strength and agility has been proven to be the best for all sports. 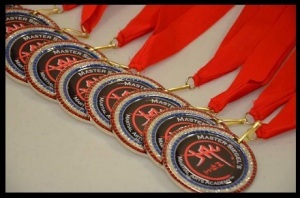 Athletes who cross train at Master Siegel’s Martial Arts Academy are the top of all teams.